Whiteman Park is one of Perth’s most visited attractions, with more than one million visitors each year. 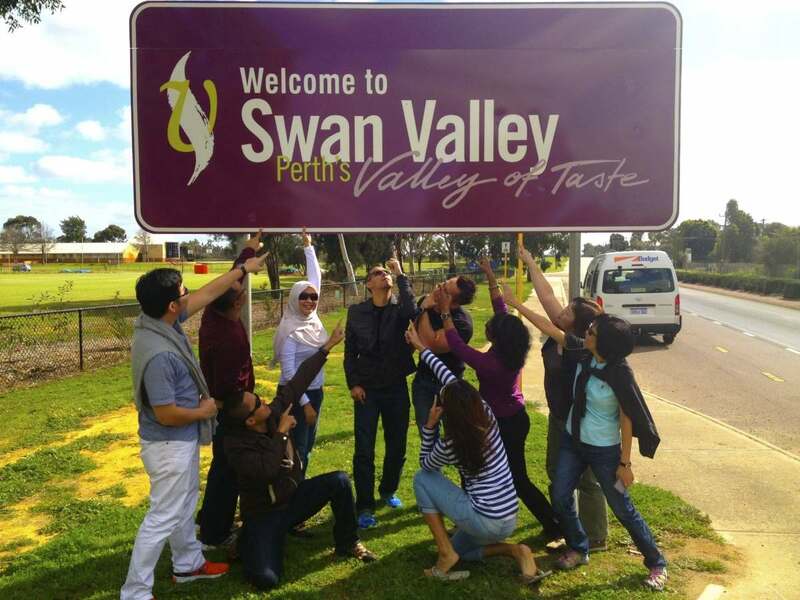 It is also the most visited attraction in the Swan Valley. Recently the Park earned a place among the very best attractions in the world for consistently achieving top ratings from industry and travellers. Whiteman Park has been a finalist in both the WA Environment Awards and the WA Tourism Awards for the past four years. The online travel site tripadvisor.com.au has also awarded it a Certificate of Excellence based on the 4.5 out of five rating it received from visitors who chose to share their experience on the website. Whiteman Park is located 20 kilometres north-east of Perth and is bounded by Gnangara Road to the north, Marshall Road to the south, Hepburn Avenue to the west and Lord Street to the east. At almost 4,000 hectares, Whiteman Park is one of the largest metropolitan recreation and tourism reserves in the world. Whiteman Park will continue to fill a vitally important role as the population of Perth and Peel grows to a projected 3.5 million people by 2050. The Park will be surrounded by a direct projected population of over 105,000 people and will continue to protect the precious Gnangara Water Mound. The Park also needs to continuously evolve to meet the conservation, recreation and education needs of the region. The draft Whiteman Park Strategic Plan documents the site planning options following two meetings in July and August 2013, to explore long-term opportunities for Whiteman Park that align to its strategic position in the Swan Valley. conserving the environment and its heritage for future generations. This entry was posted in Community, Environment, Tourism. Bookmark the permalink.